Tylobiotic, a MedPet product is a popular bird product that is widely used by bird and pigeon owners. It assists in treating one of the most prevalent diseases in birds - Mycoplasmosis. 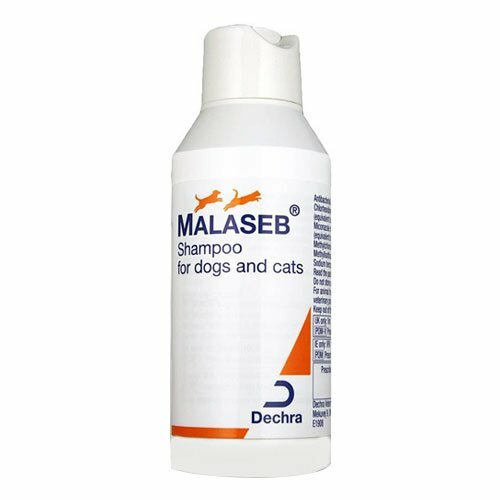 It is an oral treatment that also aids in treating respiratory diseases in birds and pigeons thus protecting the birds and pigeons from the harmful effects of the disease. Tylosin is one of major ingredients present in this oral treatment. It aids in treating respiratory diseases in birds. 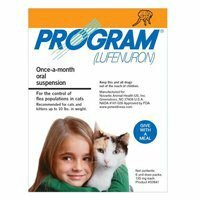 It also assists in controlling and treating Mycoplasmosis in pigeons and cage-birds. It also contains other ingredients including: Vitamin: A, B1, B6, B12, D3, K3 and E. Nicotinamide and calcium present in this treatment assist in fighting back stress. 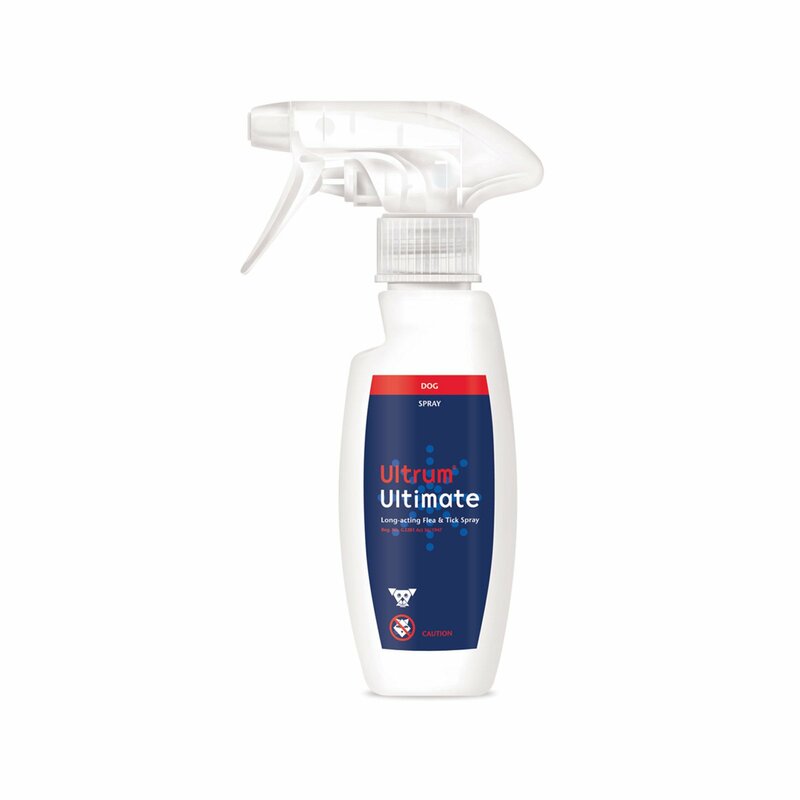 Thus, this treatment is highly effective in combating Mycoplasmosis in birds and pigeons. 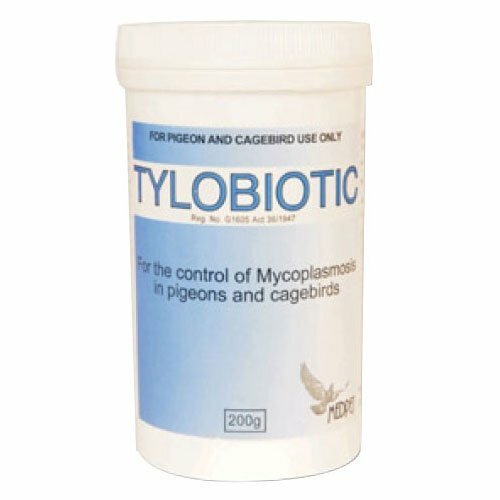 Tylobiotic is an effective treatment, especially developed for birds and pigeons to treat Mycoplasmosis. 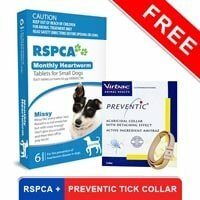 It ensures that the side effects related to overdose of Tylosin ingredient are minimized. It is very safe and easy to dose in birds and pigeons. 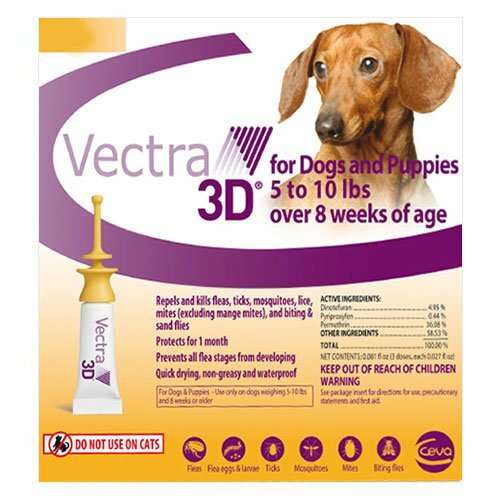 This high-grade powder formula aids in controlling and preventing the disease and restoring the health of the bird's energy. It is combined with vitamins that assists in fighting stress in pigeons during racing and breeding season. In one liter of drinking water integrate 5 gm or one heaped measure scoop powder. Blend and provide it to the birds for three consecutive days. Change the water on a daily basis. 26 of 49 found this review helpful.